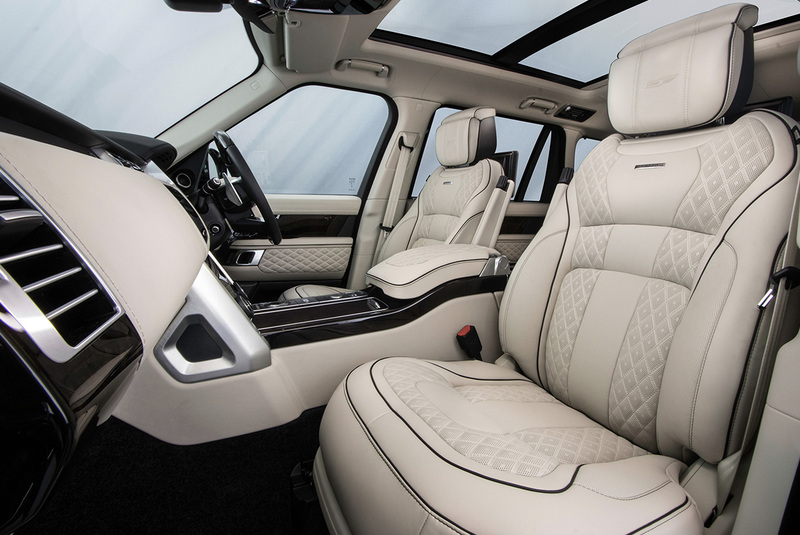 Commission your bespoke Range Rover. 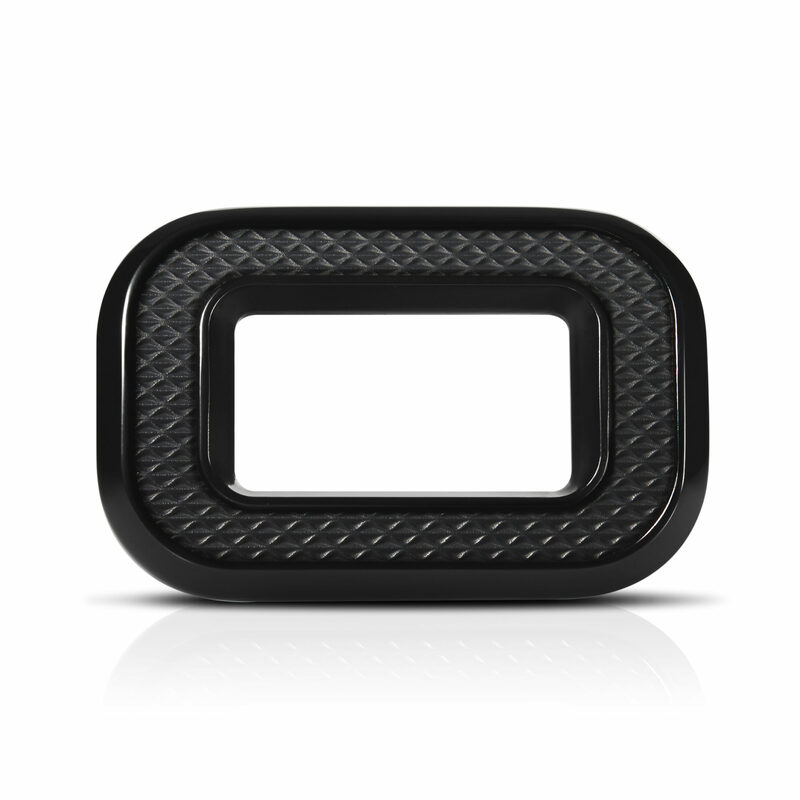 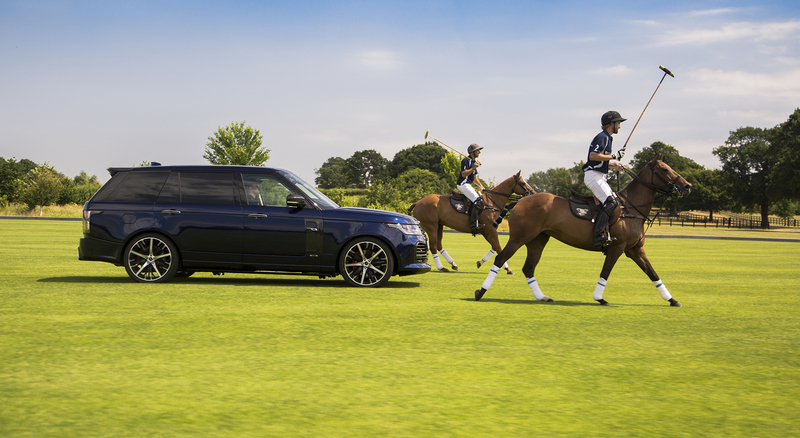 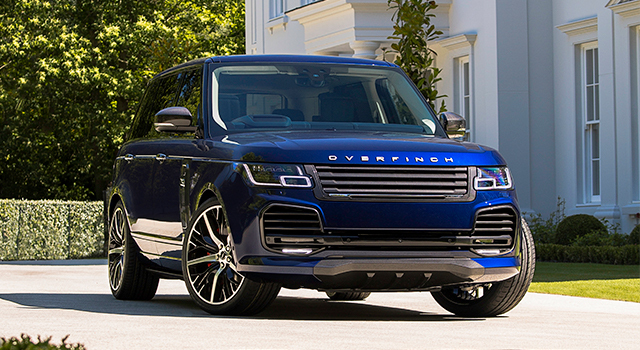 Overfinch, handcrafted exclusively for you. 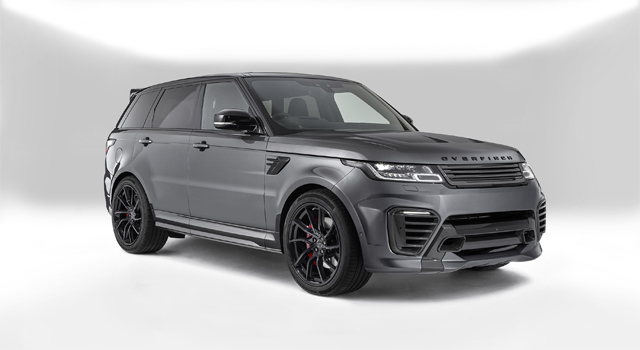 Whether you are commissioning a bespoke build, supplying an existing vehicle or purchasing an approved-used Overfinch, our dedicated team will be on hand to guide you through the Overfinch enhancement process from start to finish, wherever you are in the world. 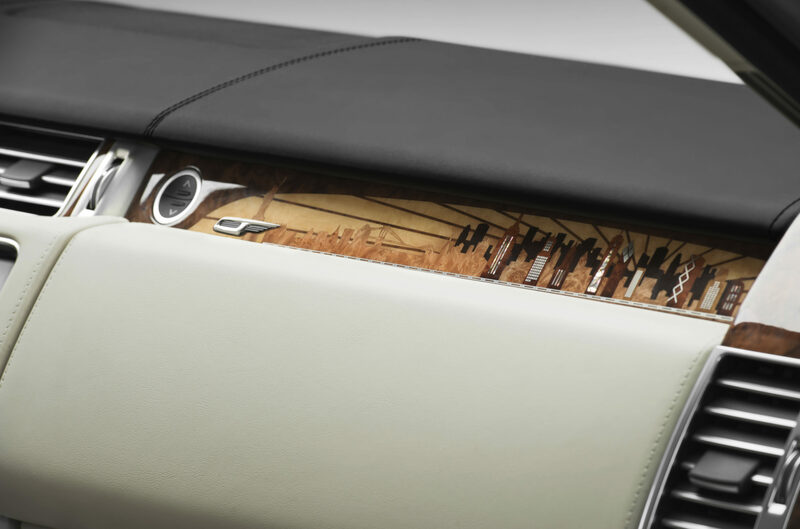 With our team of specialists, you can create your own unique exterior colour, personalise your interior with intricately stitched upholstery, or even specify a personalised marquetry, from something understated such as a set of initials, to a detailed design such as a family crest. 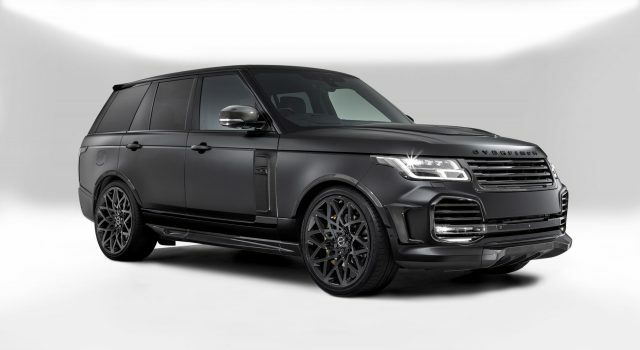 Handcrafted exclusively for you, at Overfinch, the choice is yours. 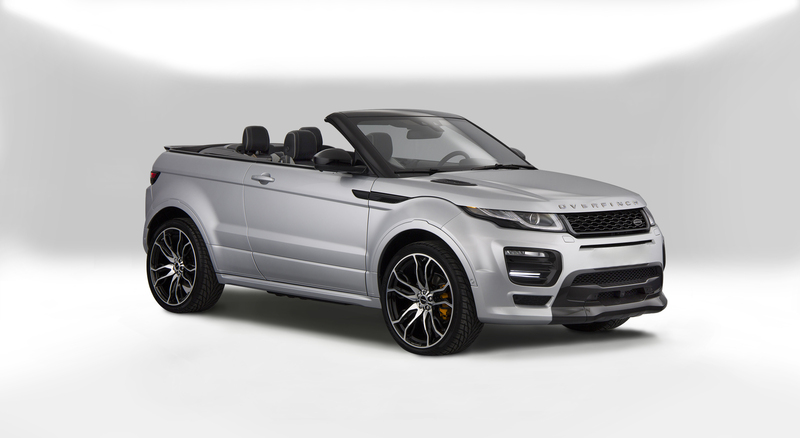 At Overfinch we offer an extensive range of colours and finishes including high gloss, low sheen and two-tone. 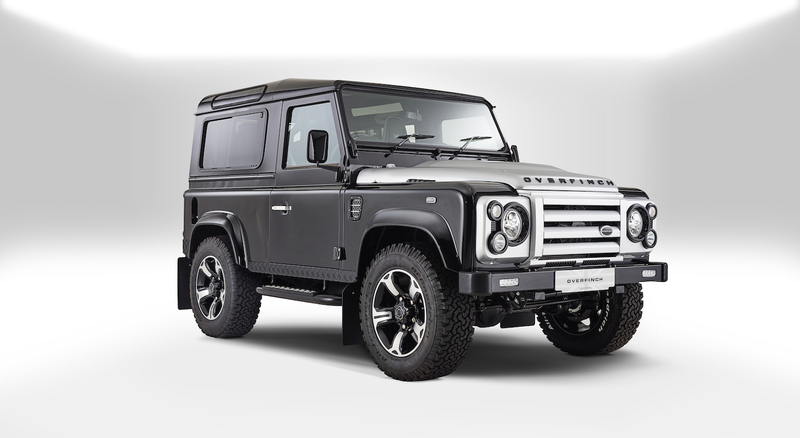 If none quite capture your vision, our in-house specialists can create a unique colour just for you. 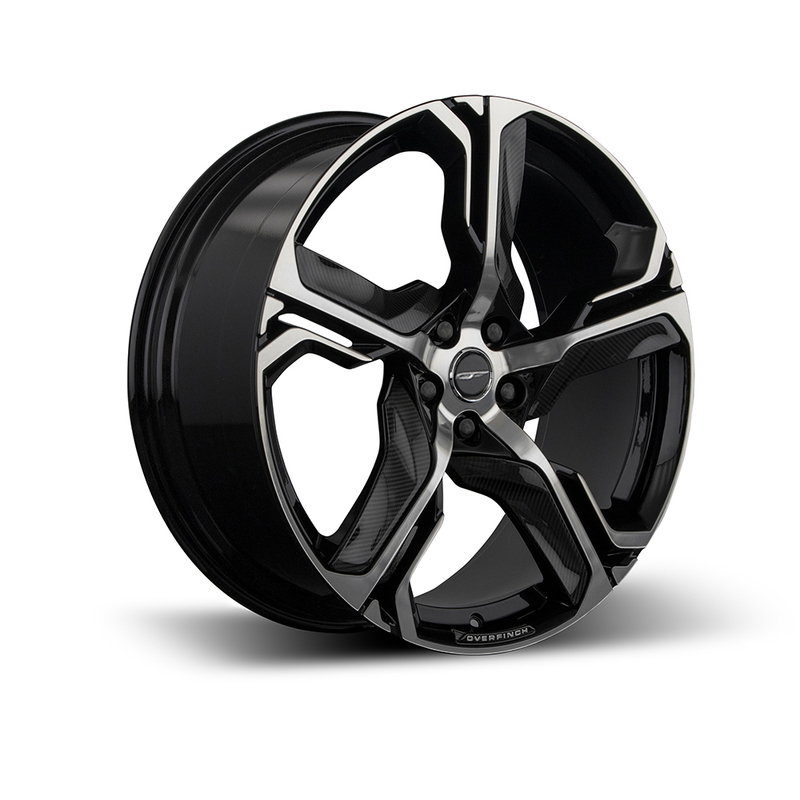 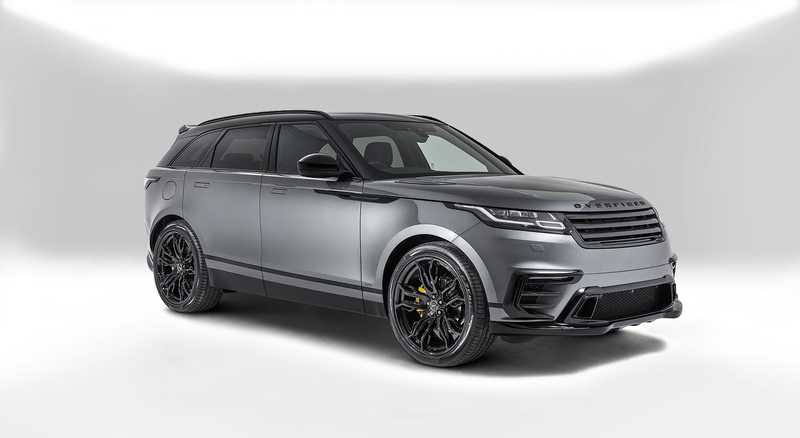 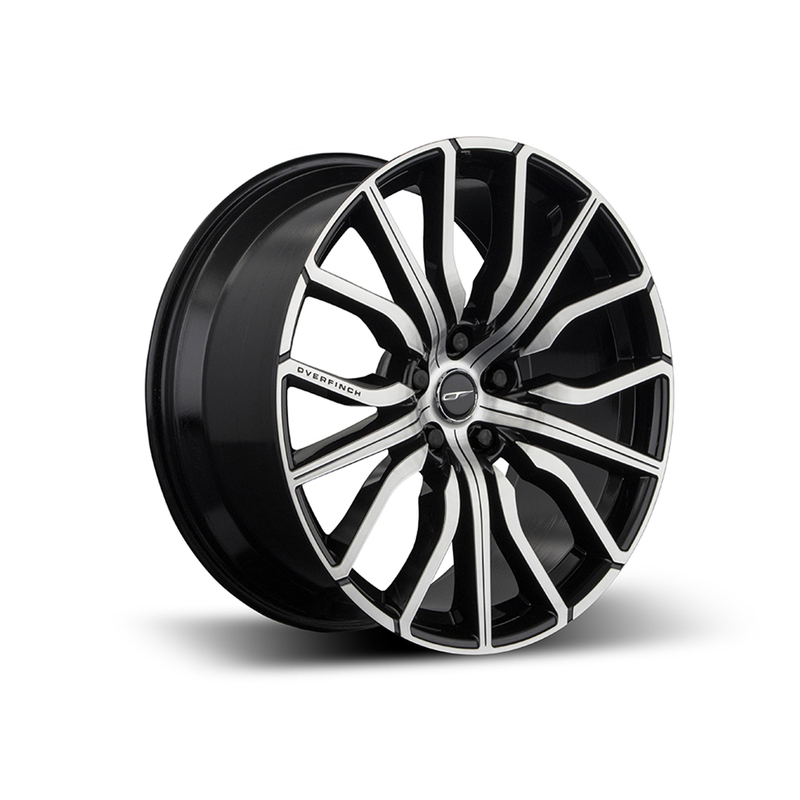 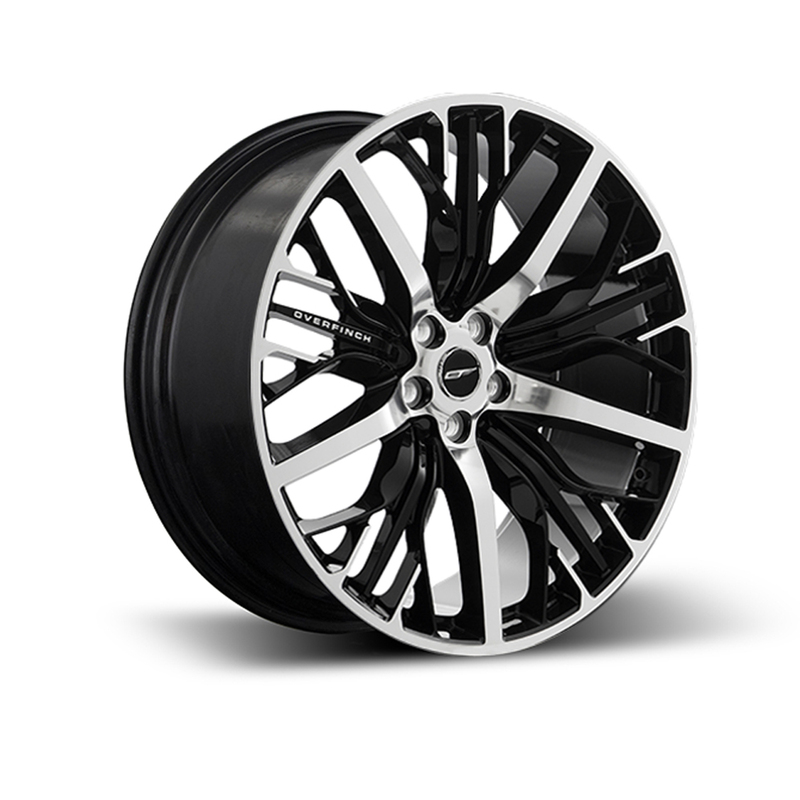 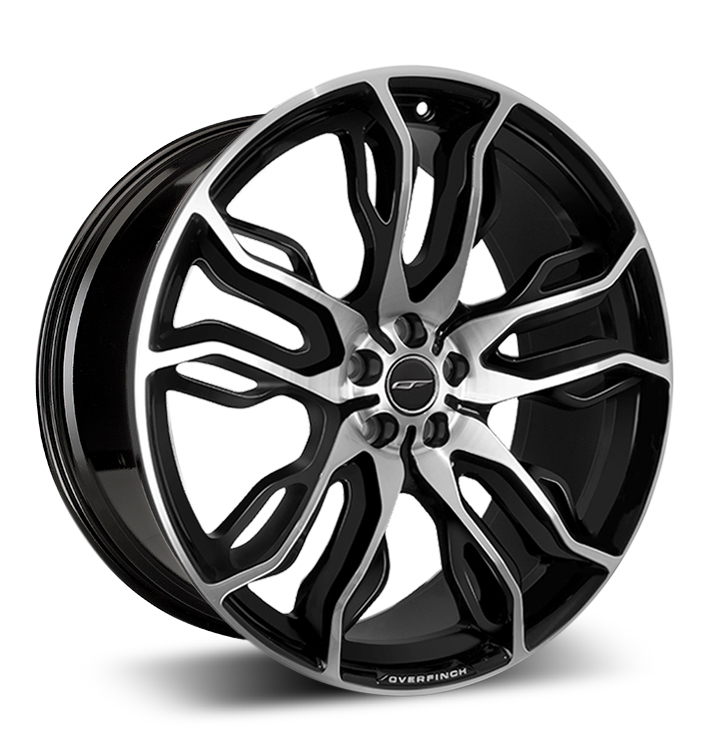 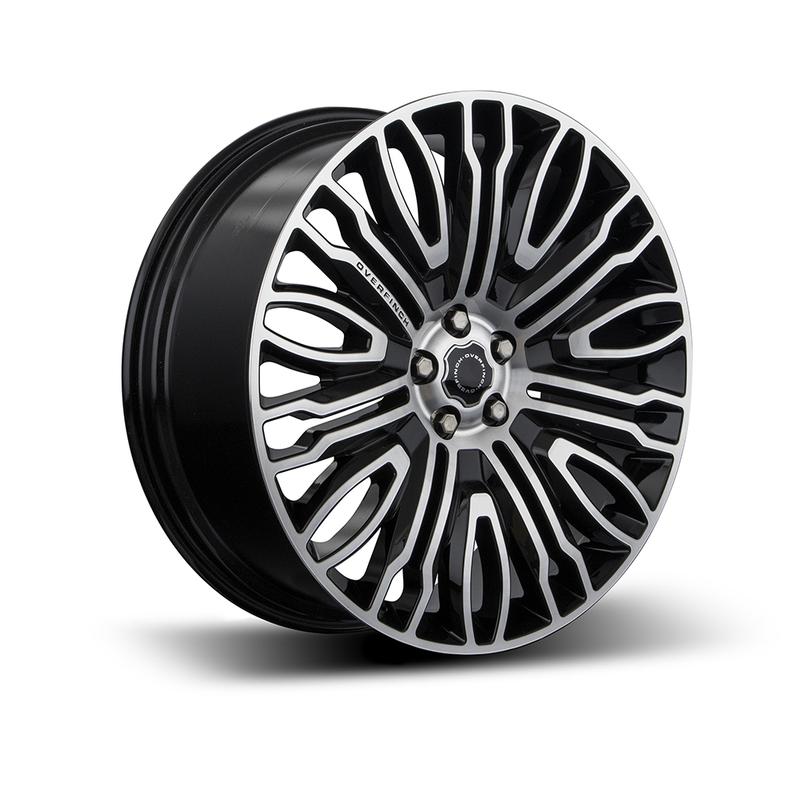 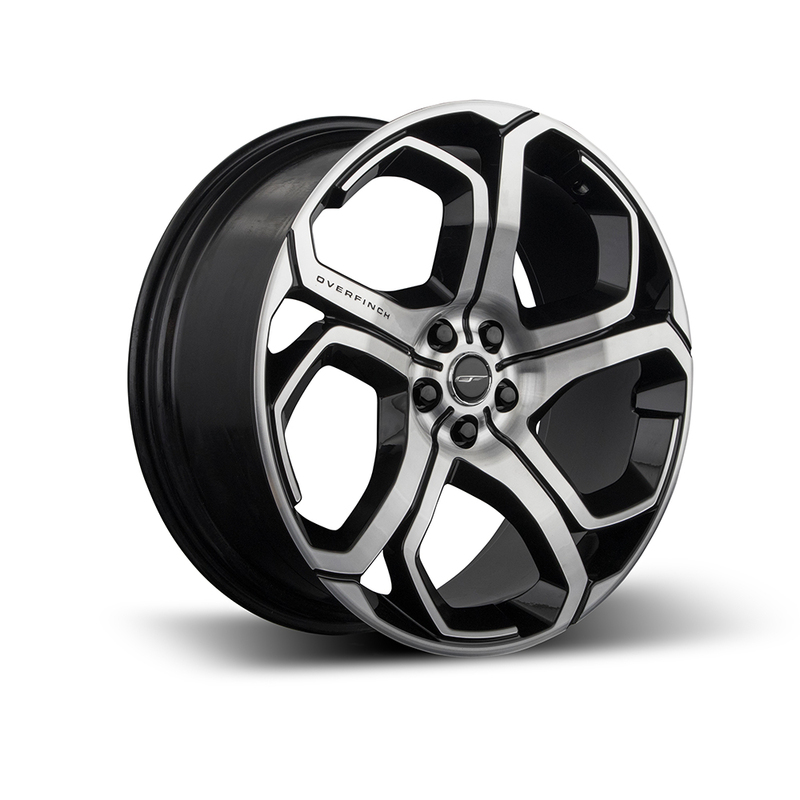 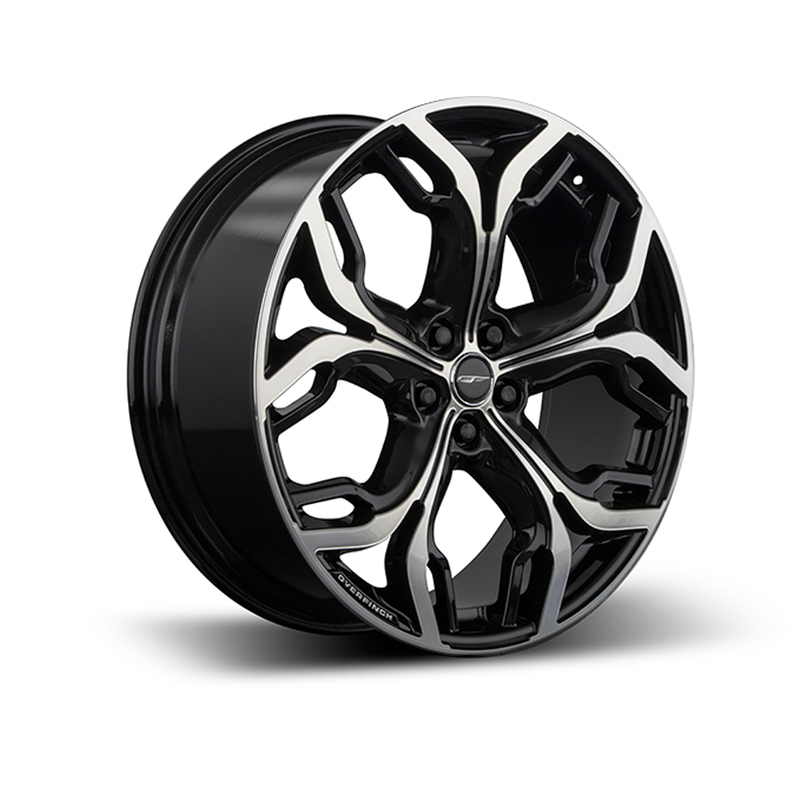 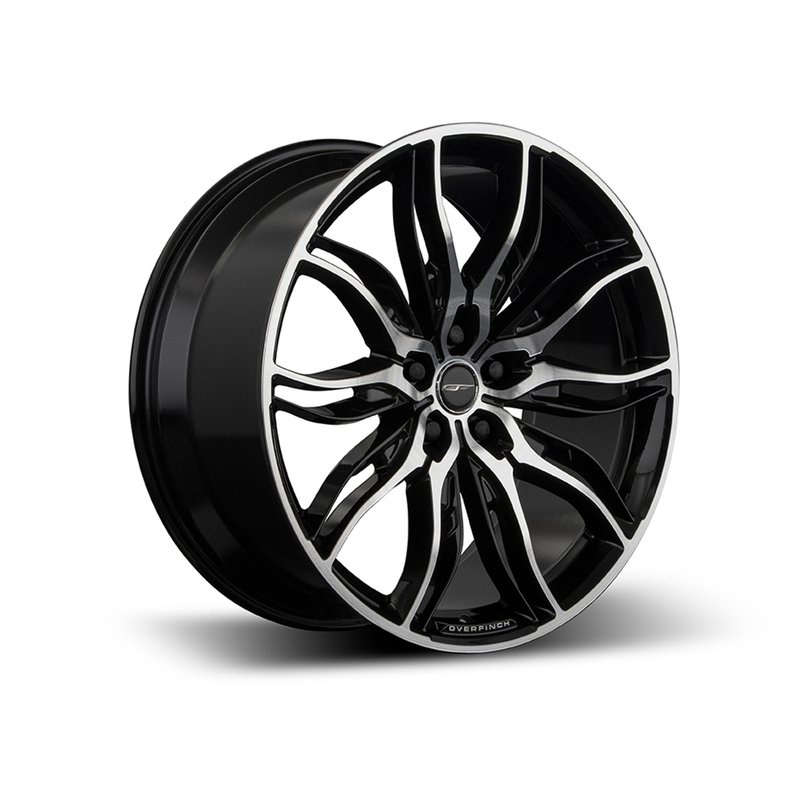 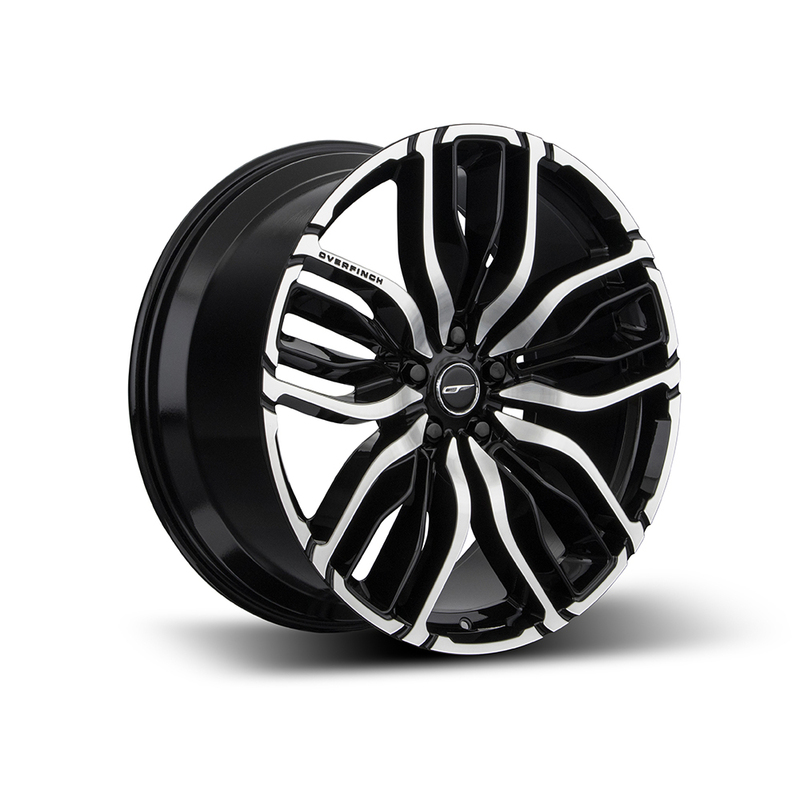 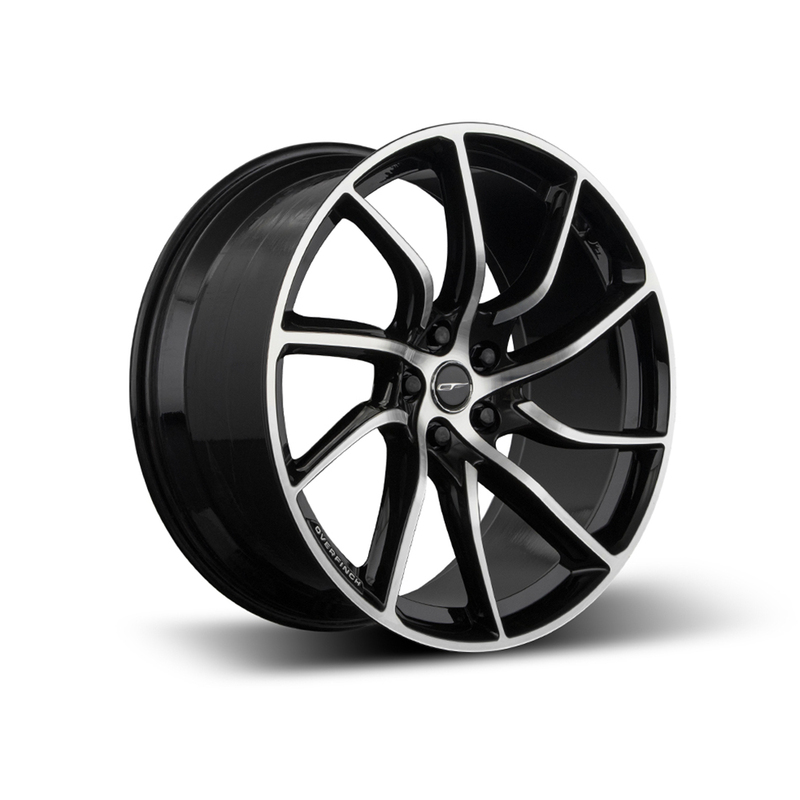 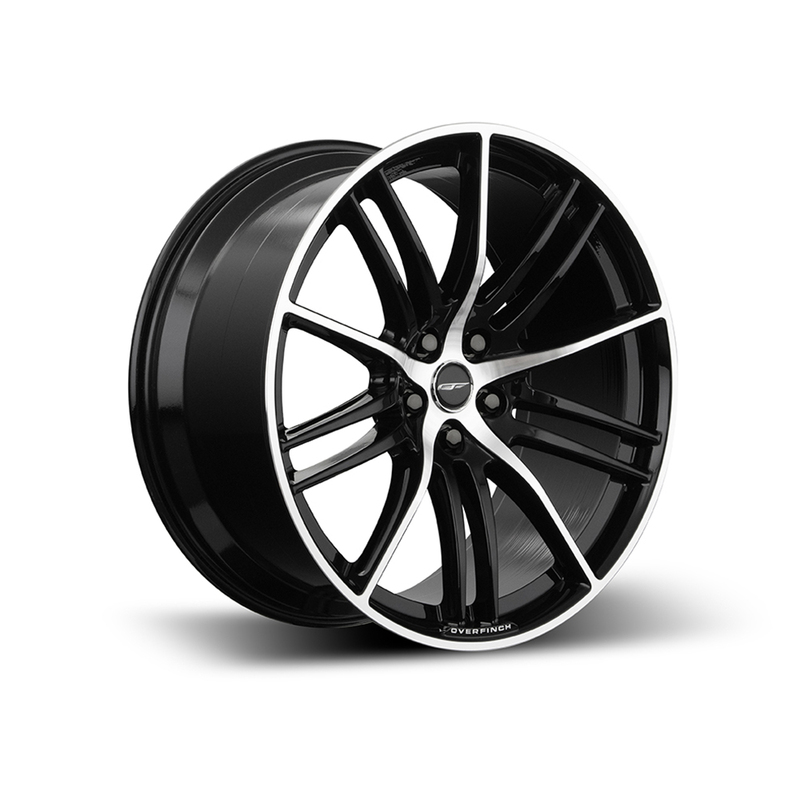 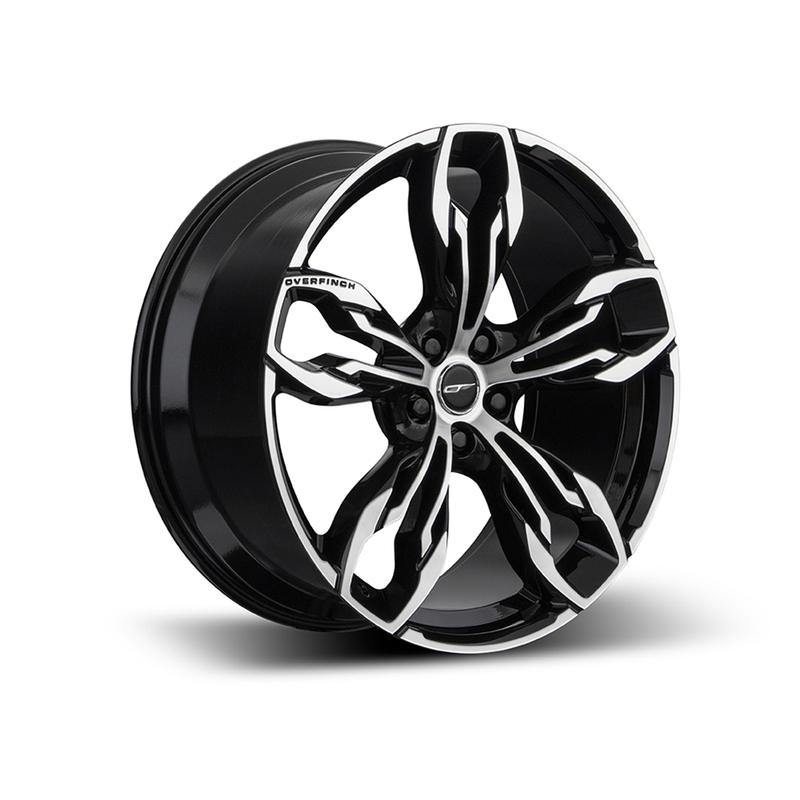 Overfinch Alloy Wheels are the ultimate accessory for your commission; cast or forged, our wheels are all designed in-house and are direct fitment, with no hubs or spacers needed. 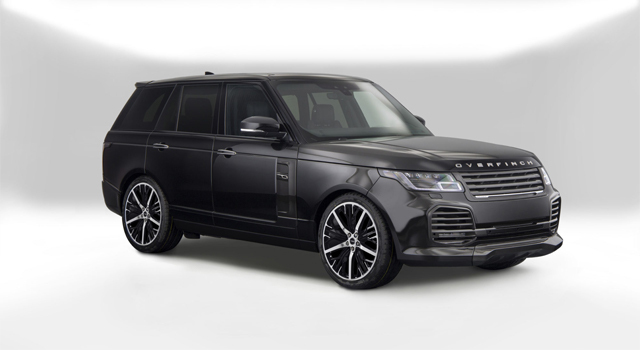 In full gloss black, gloss black with a diamond turned face, bespoke or body-coloured finishes, Overfinch Wheels allow you to add a touch of bespoke to any Range Rover model. 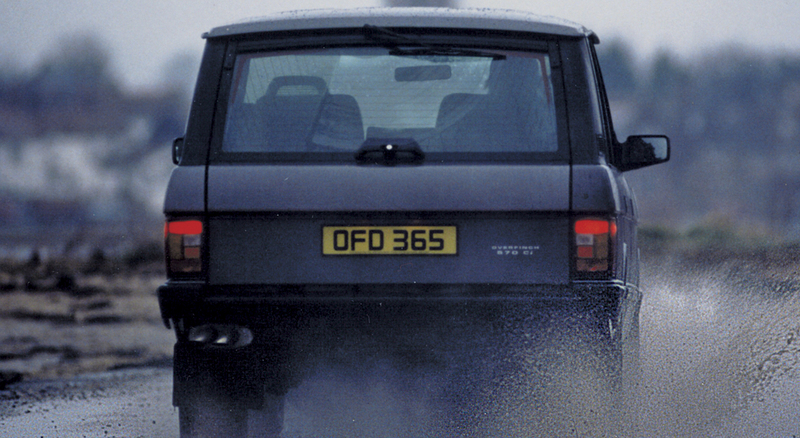 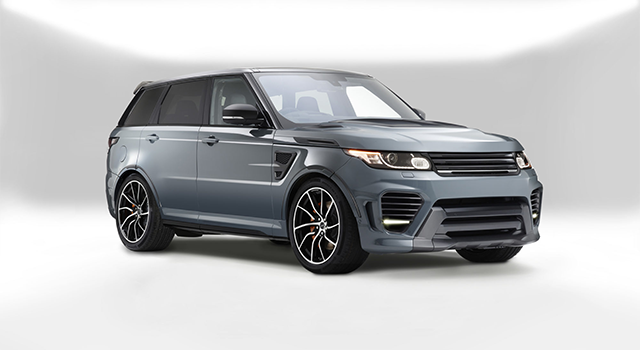 With an Overfinch commission, every last detail remains your choice. 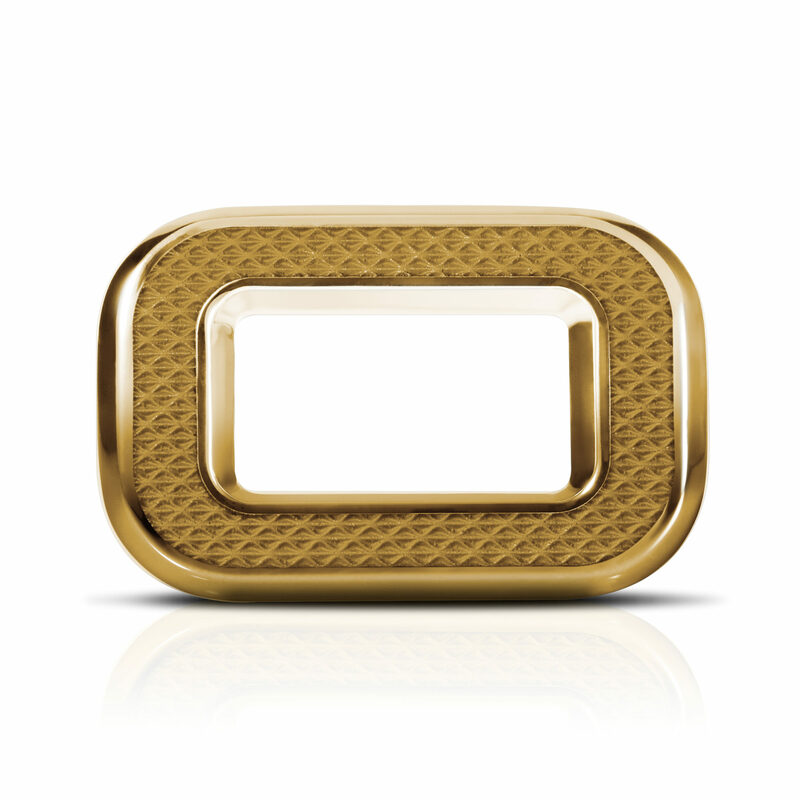 Our handcrafted lettering and emblem is available in Black or Bright Chrome, Gold, Rose Gold, or in a bespoke variation with an inlay of your choice. 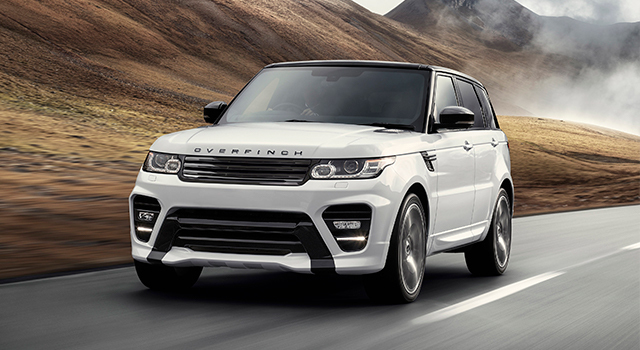 A range of grille finishing options and exhaust tips are available to complement your choice. 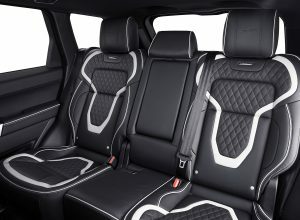 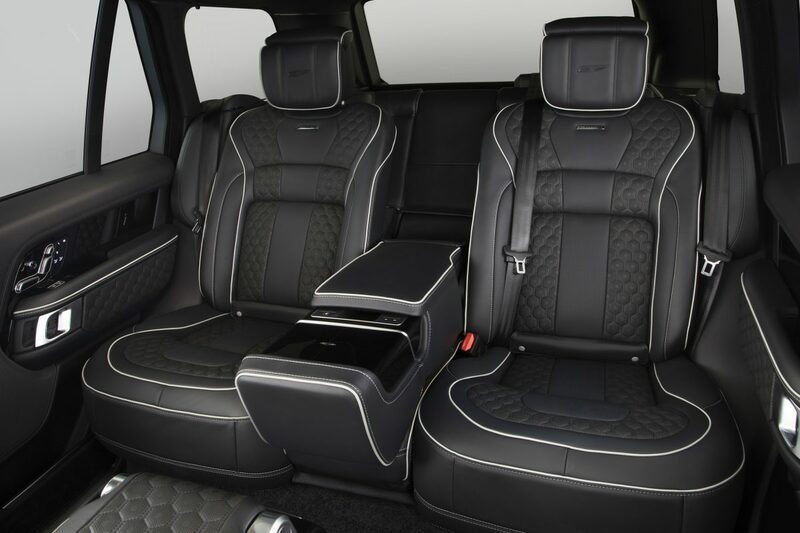 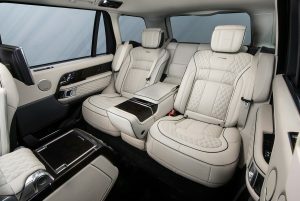 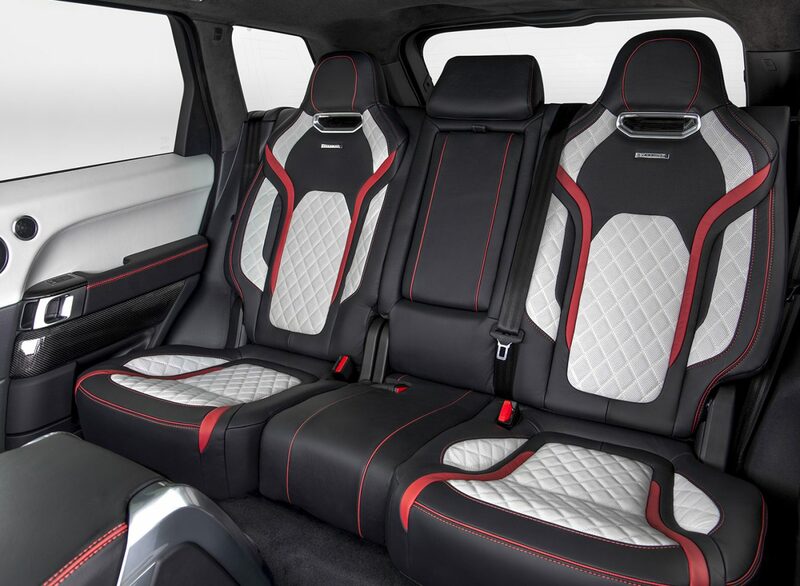 Overfinch bespoke upholstery ensures that your vehicle is at the very forefront of comfort and style. 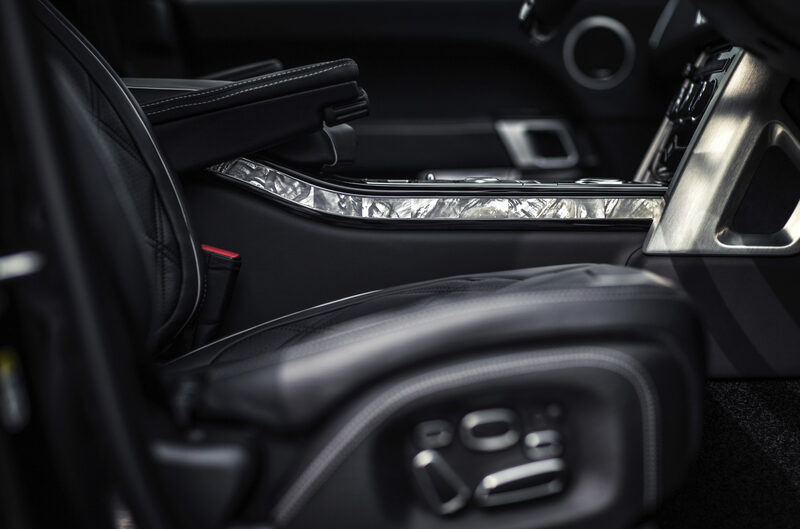 Two proprietary schemes are offered, using the finest leather sourced from Northern European cattle breeds. 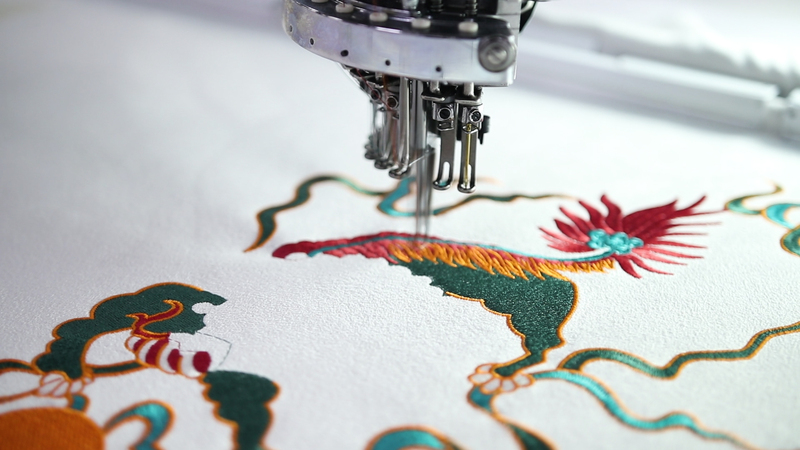 Farmed using historic techniques to minimise imperfections in the leathers, the hides are tanned using purified Scottish waters. 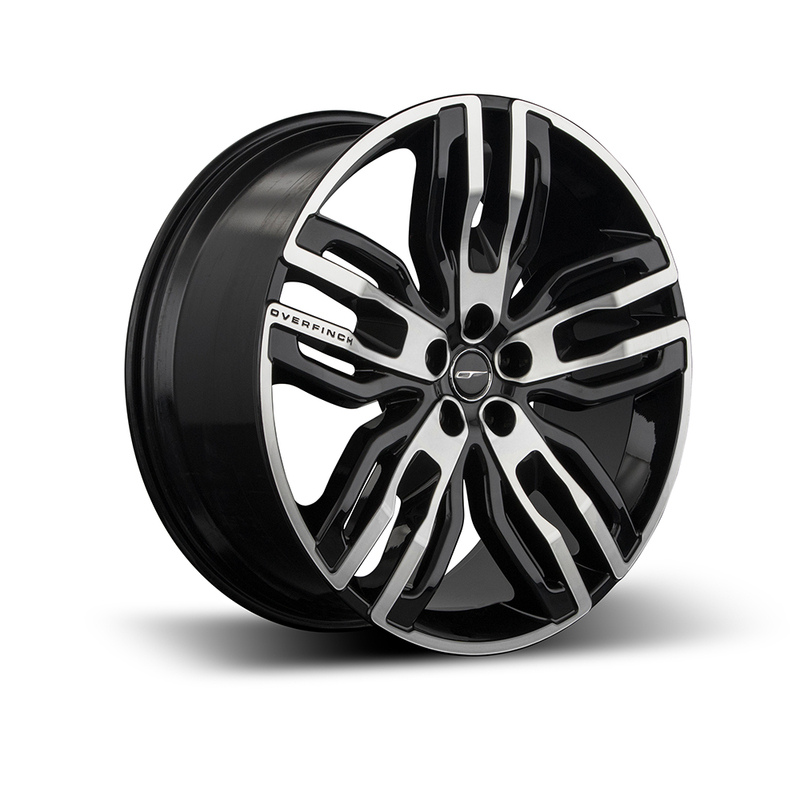 The result is unrivalled in terms of softness, appearance and durability. 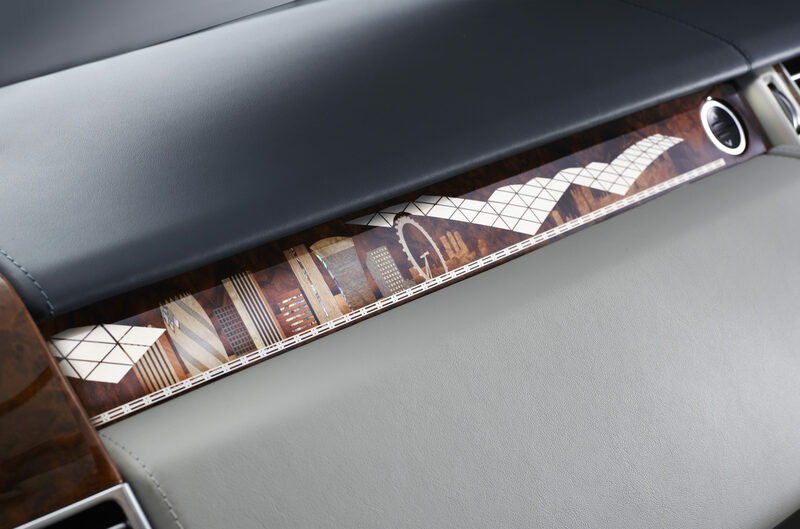 Should you wish for a more exclusive material, we can craft bespoke upholstery in a choice of responsibly-sourced exotic hides. 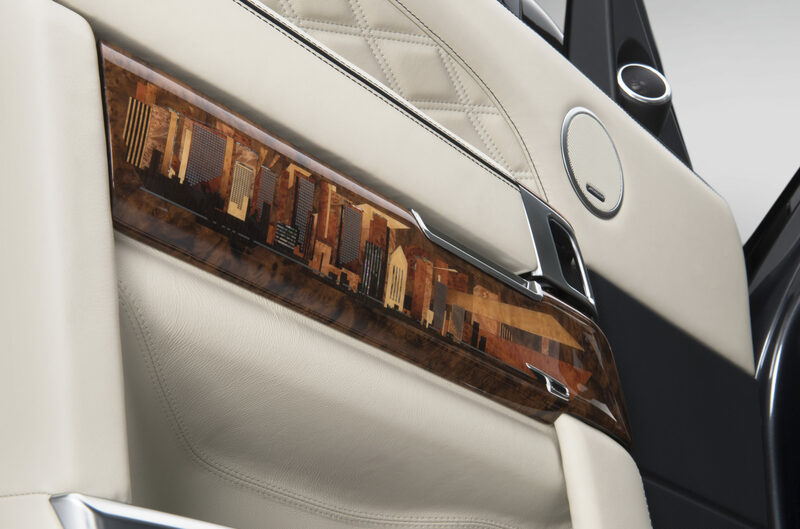 For those looking for something exceptional, Overfinch Bespoke can produce uniquely tailored veneers. 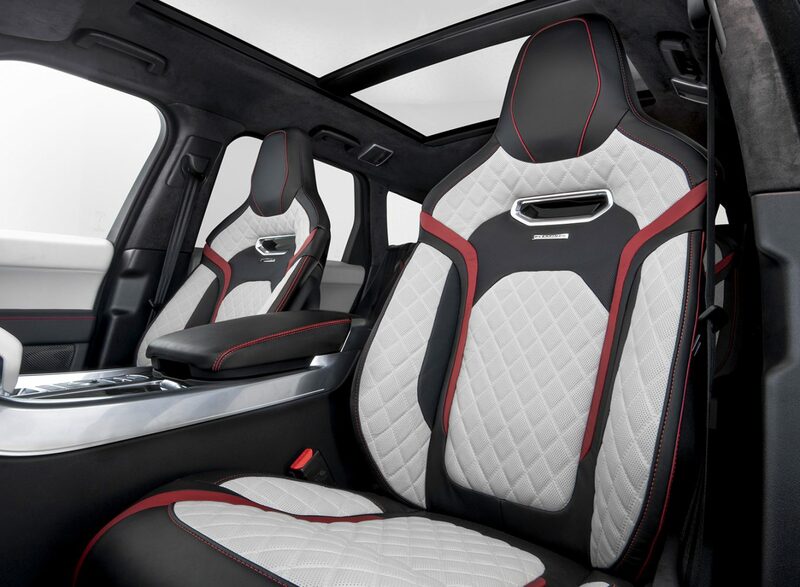 Working closely with you throughout the creative process, our team can suggest designs and materials that ensure your Overfinch is a masterpiece. 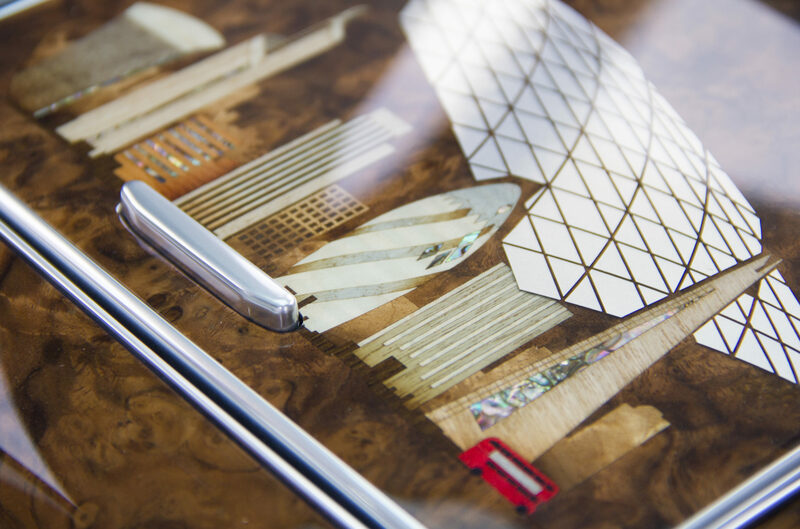 Using craftsmanship techniques that date back to the 16th century, our designers have taken inspiration from sporting pursuits, landscapes, heraldry and even architecture to bring creations to life across Overfinch interiors. 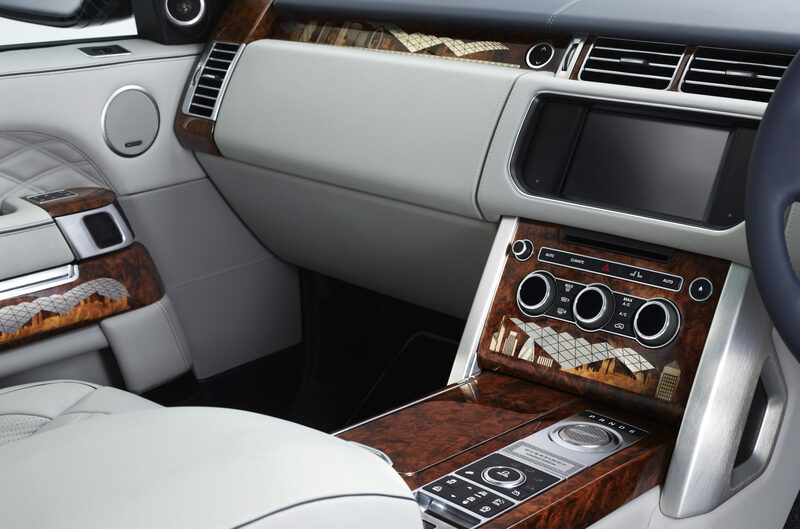 Alongside our range of recommended wooden and carbon veneers, Overfinch work with materials ranging from responsibly sourced rare timbers to semi-precious and precious metals, even mother of pearl, to bestow dramatic signature details to your vehicle. 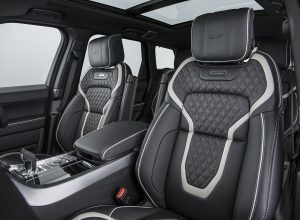 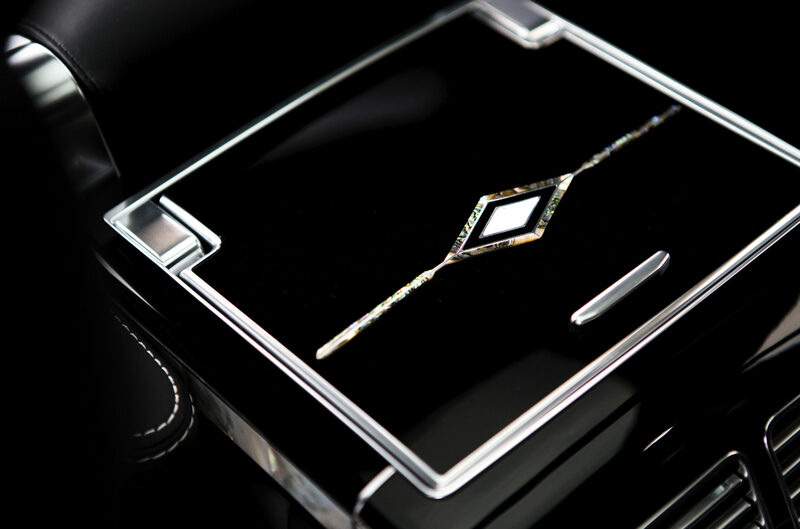 A limited edition of one, this unique Overfinch commission demonstrated an unprecedented level of individuality and luxury.